Basketball Camps Lexington: Register For the April Basketball Camp! Register For the April Basketball Camp! Spring is around the corner, but that doesn’t mean it’s time to stop practicing the sports you love. Basketball season is in the winter, so it may have been a couple months since you have played on a team, but that’s no reason to give up and spend the summer months not maintaining and enhancing your skills. Participating in a basketball camp and having the support of a basketball coach to keep you motivated during repetitive drills can be just what you need to push through the summer and go back to school in the fall feeling more confident about your playing than ever. If you want to continue learning new skills and strengthening your dexterity with the ball, join Mike Scott’s basketball league this April. Sign Up For Our Basketball Camps! 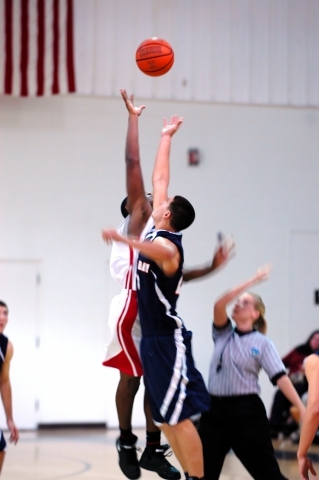 Summer basketball camps are a great chance to keep practicing skills needed to play a competitive game during the season. It can be challenging to stay motivated during the off-season, but Mike Scott will push each player to work hard so that proficiency is not lost during the summer. Mike Scott will also bring a healthy balance of fun while playing basketball as well as a strong work ethic to build character in every student. Using their head, feet, and hands to stay balanced while playing. How to start moving from a stationary position using their body to accelerate. How to stop quickly without losing balance. How to front pivot and reverse pivot. Learning how to receive a pass and be in a position where it is easy to dribble, shoot, or pass the ball. Beyond general basketball skills, youth who join Mike Scott’s basketball training camp will also learn how to play on a team and communicate effectively. Being able to work together is crucial to the success of a basketball team. The price of the basketball league includes a daily lunch and a t-shirt. Youth should also bring water bottles and snacks to stay hydrated and energized for a week of intense basketball training. Nutrition is an essential part of any training program so be sure to also have a healthy breakfast in the morning. Protein is a great way to start the day off right, so include eggs or nuts. A bag of trail mix with dried fruit and nuts will make a great snack during the day. Along with water and snacks, every player should bring their love of basketball, sense of teamwork, and a large dose of motivation excitement to enhance their basketball skills. 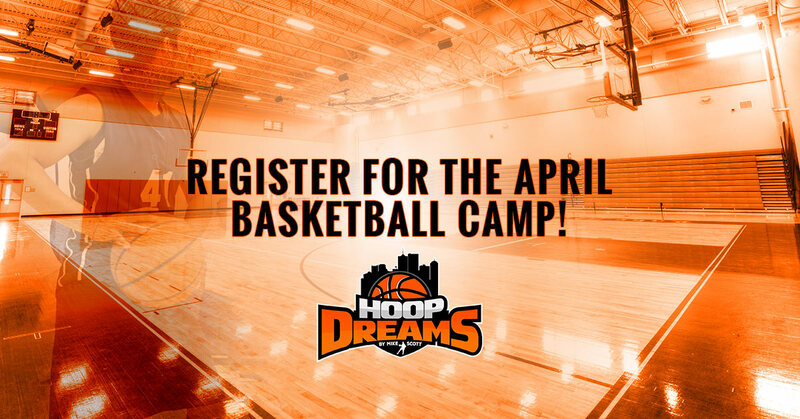 Register for Hoop Dreams basketball camp today to make sure you have a spot! Space is limited.